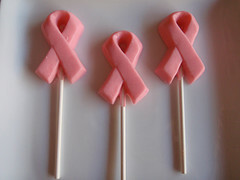 Pink ribbon image courtesy of Wishuponacupcake on Creative Commons. 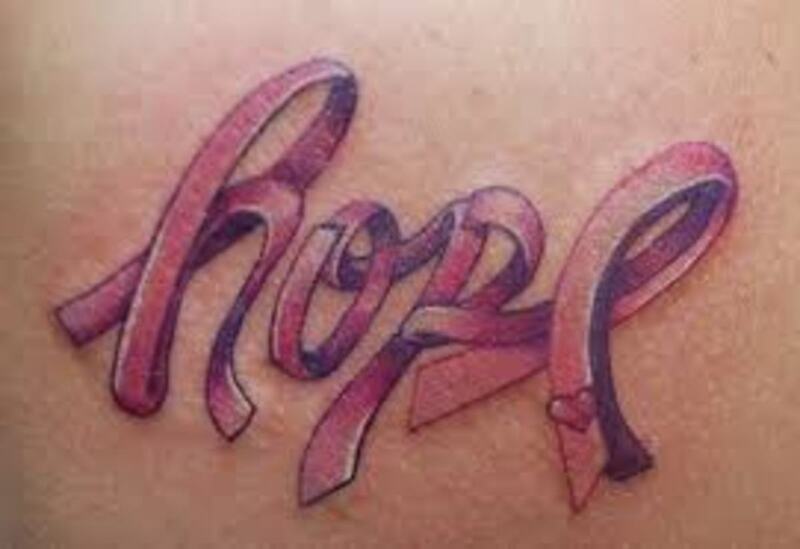 Why do pink ribbons represent breast cancer awareness? It is believed that ribbons, in general, were first used during the Iranian hostage crisis in 1979, when yellow ribbons were distributed to show support for the hostages. 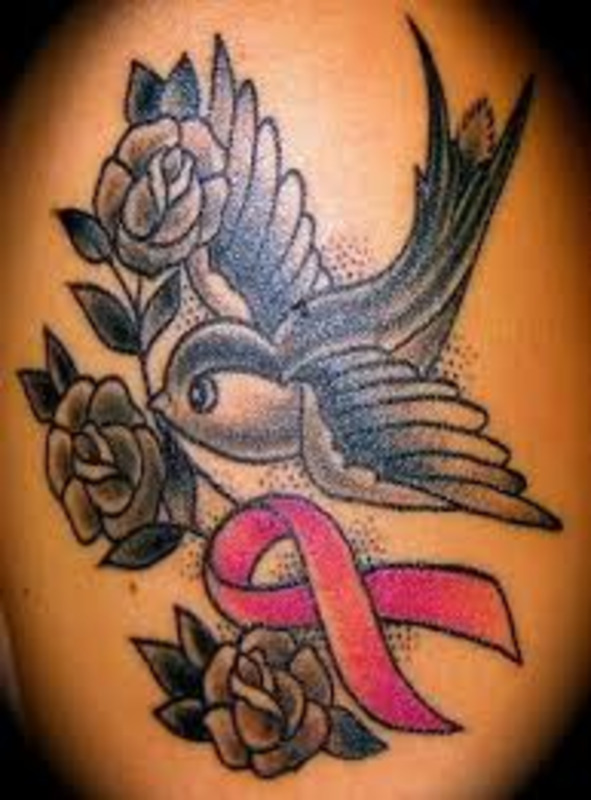 The pink ribbon was chosen as the worldwide symbol of breast cancer and breast cancer awareness because pink is the color of health and represents femininity. Ribbons were becoming a popular trend in the early nineties during the Gulf War and at the Susan G Komen New York City race for breast cancer survivors, pink ribbons were first handed out. At the age of thirty-four, Janelle Hail faced breast cancer. When she was diagnosed, Janelle was living a healthy lifestyle and had no family history of breast cancer, but like 200,000 other women, she had to face the cold hard facts of breast cancer. 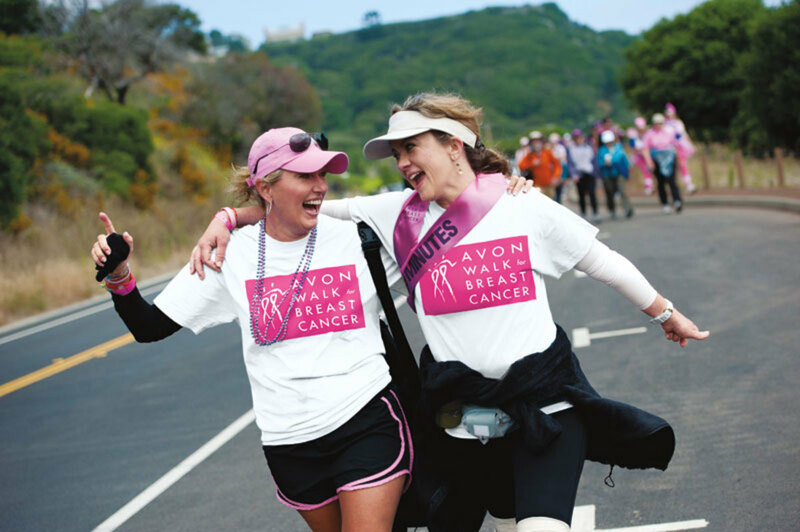 From her own personal experience with the disease, she turned her vision of a National Breast Cancer Foundation from a dream into a reality. She became an advocate for early detection and went on to become a professional speaker and award winning published author. Photo courtesy of www.imagesofhealth.com. See Janelle's full story there. Today you can find pink ribbon gifts and many other ribbon-themed items just about everywhere. 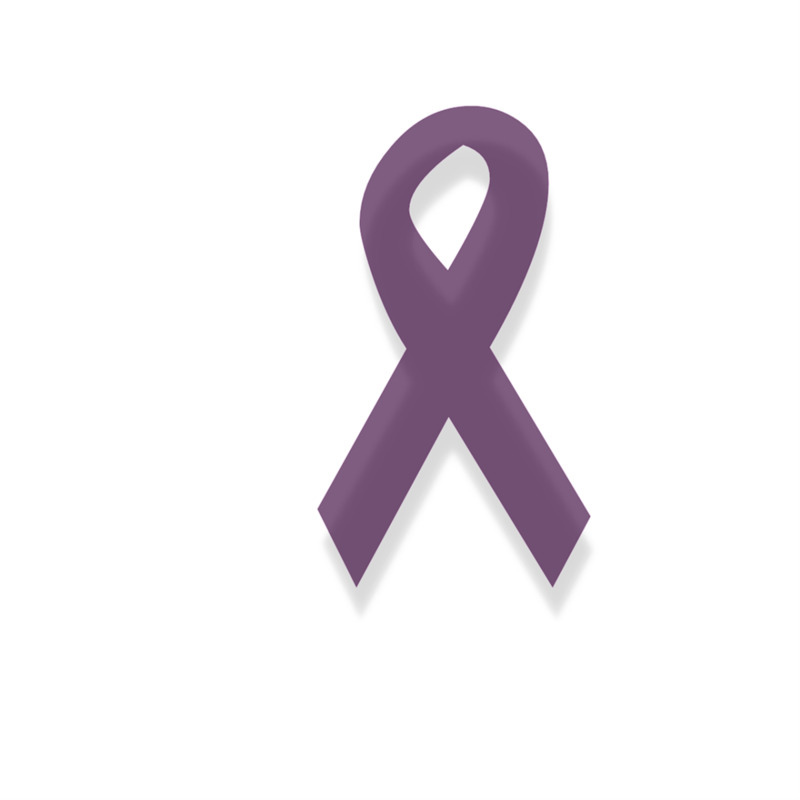 One of the most popular ways to show your support is to have a magnetized ribbon attached to your car. You have probably seen these hundreds of times. In the center of the ribbon can be the name of a loved one or an organization that you have contributed to. Other forms of pink ribbon representation include T-shirts, hats, clothing, jewelry, tattoos, pins and even breast cancer awareness gift baskets. Pretty much anything you can think of has been created in a way to offer up homage to this very meaningful cause. 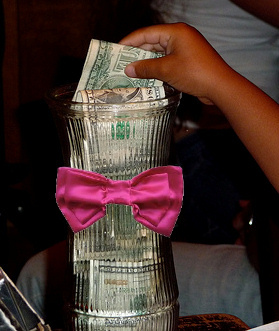 On each Friday, the employees make a donation of a dollar or two to the cause and for their donation, they are provided a privilege. They are allowed to dress in casual, more comfortable attire. 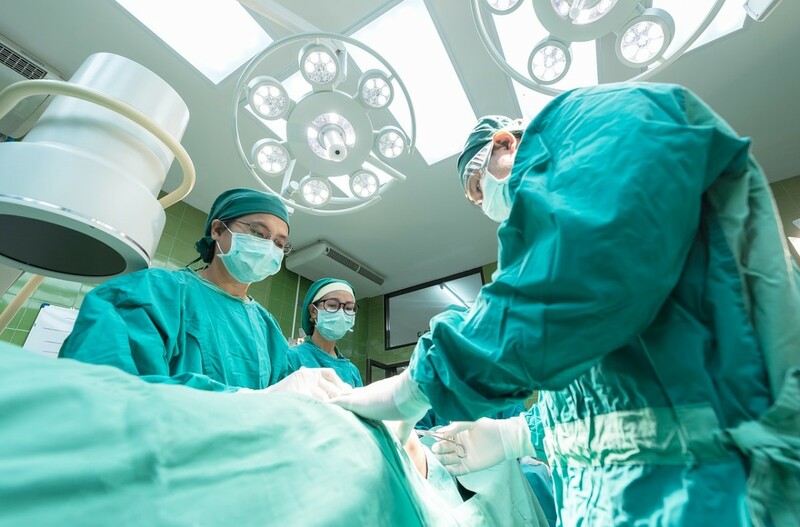 This can be done anytime of the year, not just in the month of October, which is nationally known as Breast Cancer Awareness Month. 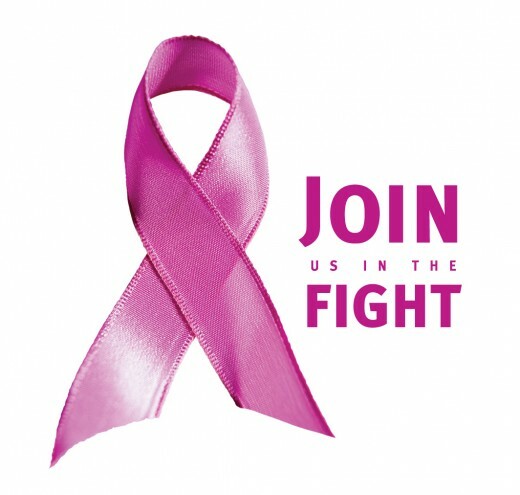 You can go to Pinkribbon.org and check their official website. Here you can find all the facts about Breast Cancer Awareness Month, and all the different charities that help fight this vicious disease. You can also find out which celebrities are contributing to the cause, or even a live forum where your voice can be heard. 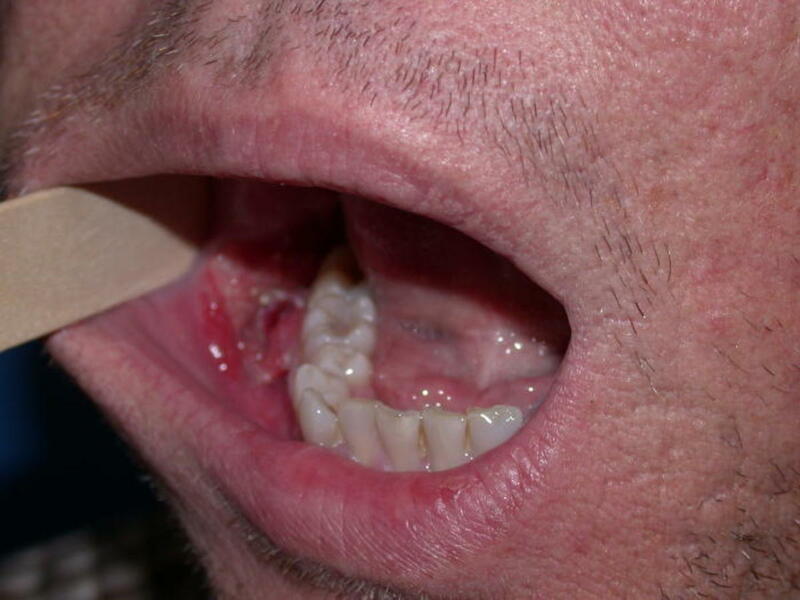 The site also offers tips on what to do if diagnosed or who to contact for more information. There is even a section of the site that will help with beauty tips. This includes matters like wigs, eyeliners, eyelashes, and makeup. It is a great place for people who want to get involved in the fight and for those who are waging their own war against the horrible disease. 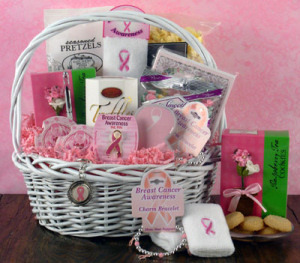 Spread the word about breast cancer awareness with our pink ribbon accessories, favors and gifts! Thanks for linking to my hub. 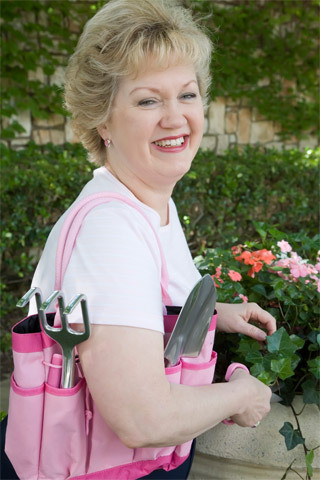 I have also featured you on my "Pink Ribbon Products" hub. Thanks so much for this one, Pinkchic. I have included this hub in my links capsule, as well! Thanks for all the background information on such an important cause!